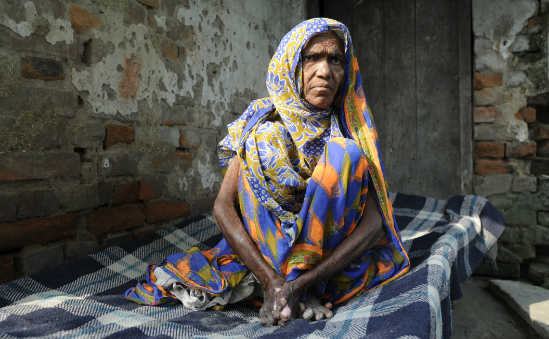 Find out more about The Leprosy Mission England and Wales including what their money is spent on, amount raised for every £1 spent on fundraising, 5 year financial information and how your donation helps. 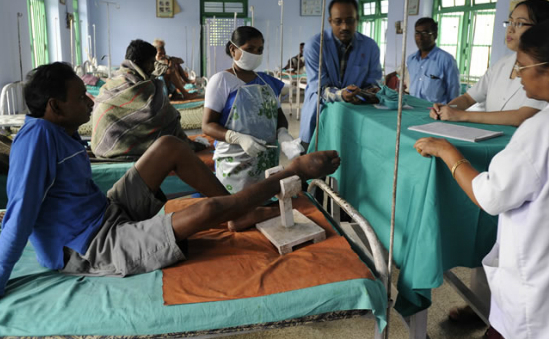 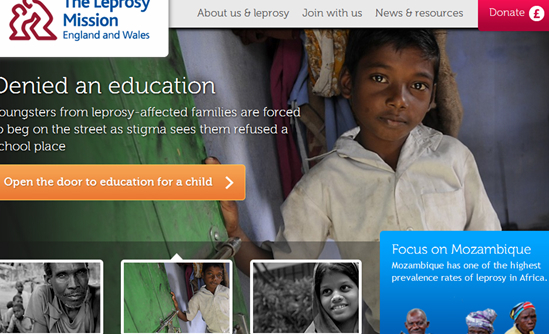 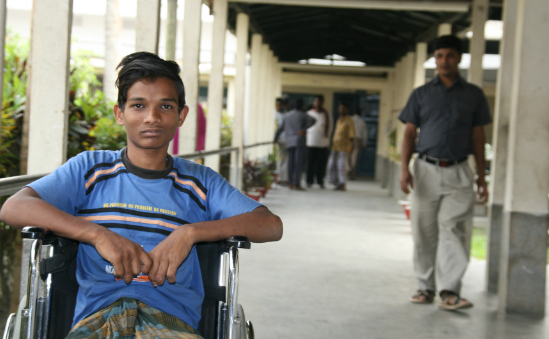 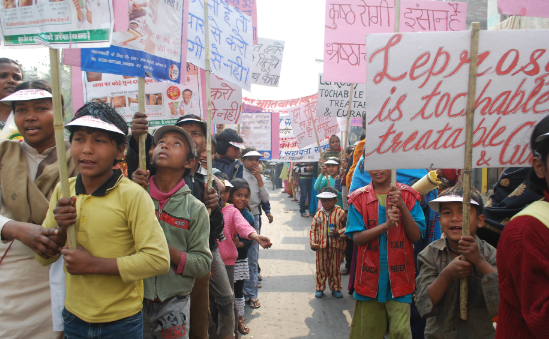 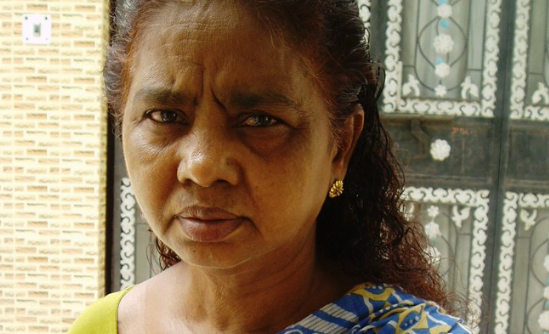 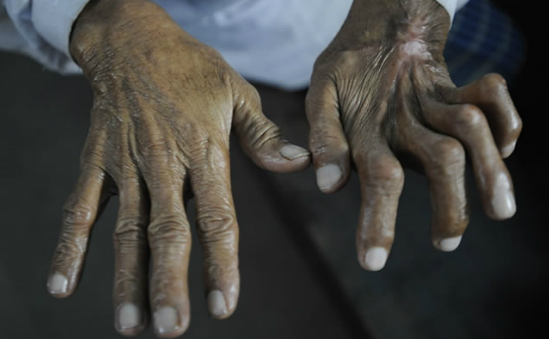 Need further information on The Leprosy Mission England and Wales? 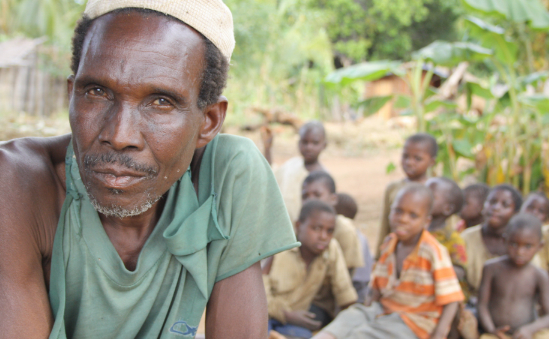 Order a detailed financial report from Charity Financials.